On April 15, the conference titled "Youth, the future of Europe" was held at the Democrat Youth Community of Europe (DEMYC). During the conference, members of the organization elected the managerial staff. 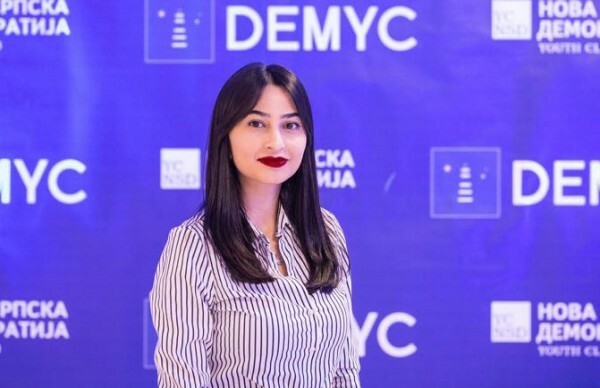 Javier Urtado Mira was re-elected president of DEMYC, and the Chairman of the RPA Foreign Relations Commission (Youth Organization) Lilit Beglaryan was re-elected the first deputy chairman. The conference delegates also elected the vice-chairmen of the organization. During the forum issues of youth involvement in political processes in Europe were discussed, as well as possible ways to promote it.